Snow snow go away because I’m supposed to be on a flight to Tanzania but I’m back at home blogging! Well at least I can tell you about a fabulous meeting I had with the founder of boutique perfumery Ormonde Jayne in London last week when I had my ‘ah’ moment about paraffin wax. In green beauty world, it’s a clear no-no. Paraffin wax is a cheap bi-product from refining petroleum, and releases a soot that is potentially harmful to health, containing pollutants such as polycyclic hydrocarbon, a known carcinogenic. So alternatives such as soy or beeswax became popular in recent years, and usually preferred by the green-beauty world for a cleaner burn that release fewer chemicals. But it’s worth noting the environmentally unfriendly issues related to soy production, which also cannot be ignored. But fragrance houses still prefer paraffin wax is because it’s odourless, colourless and provides a blank canvas for fine fragrance. 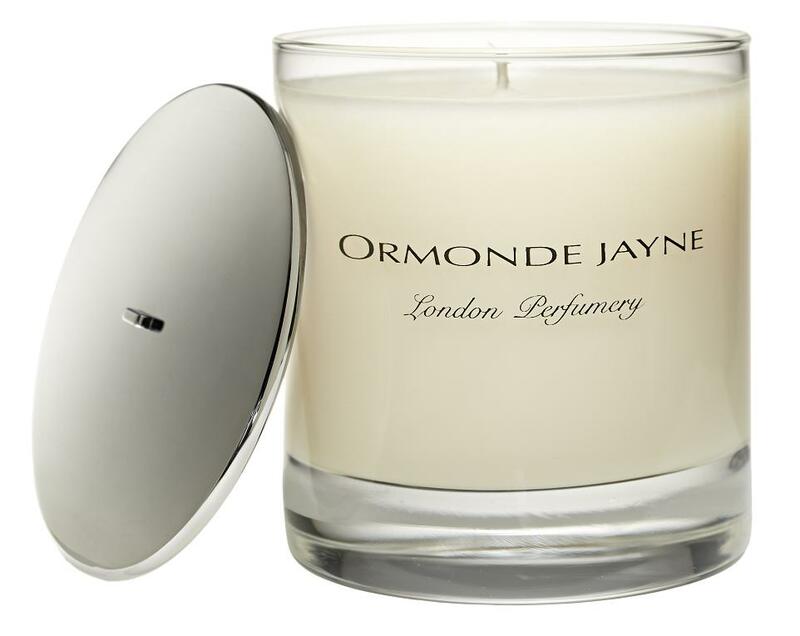 Soy and beeswax says Linda Pilkington, founder of Ormonde Jayne, have a strong smell and interfere with sophisticated scents. Apparently, it’s the same for body lotions – fragrance houses usually use cream formulations that don’t nourish the skin because the priority is using a base that holds a fragrance, not one that’s kind on skin. Luckily, Ormonde Jayne is different on this. The brand’s bathing range is specifically made without petrochemicals, parabens, sulphates and colourings. The Replenishing Body Lotion provides softening skin benefits and keeps you smelling beautiful. If you find yourself in Sloane Square, check out the beautiful new shop at the back of Peter Jones and let me know what you think!